Multiple mobile phones in use? 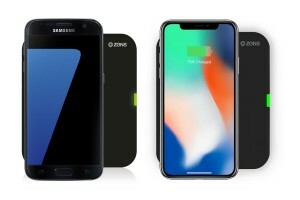 The ZENS Dual Fast Wireless Charger is the ideal gadget to charge two smartphones quickly and efficiently at the same time. 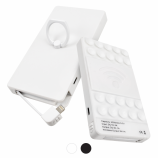 It offers a maximum output transition of 20W and supports both Apple and Samsung fast charging. Good Branding area and very smart retail packaging. 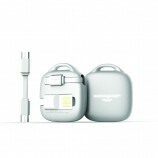 A gift set that merges usefullness, design, branding and power. This set includes a colour-coordinated 2,600 mAh powerbank and our best selling multi connector, the Octopus. Simply add a 4 colour bespoke backing card and you have the ultimate exhibition giveaway. 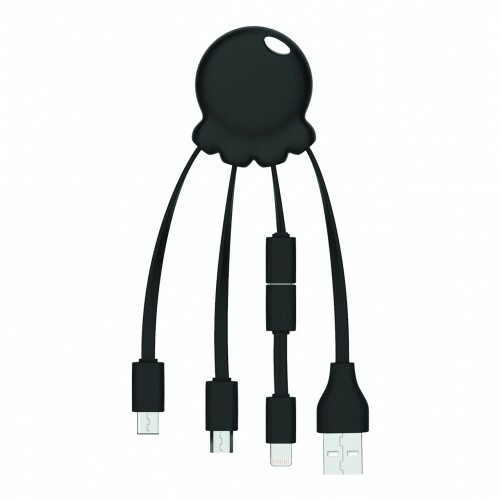 The beloved Octopus just got added power! 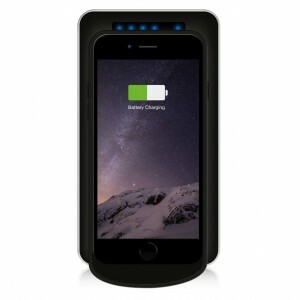 With multiple connectors for all major smart phones, this item now features a built-in 1,000 mAh battery providing you with an emergency boost whenever you need it with a great 4 colour branding area. 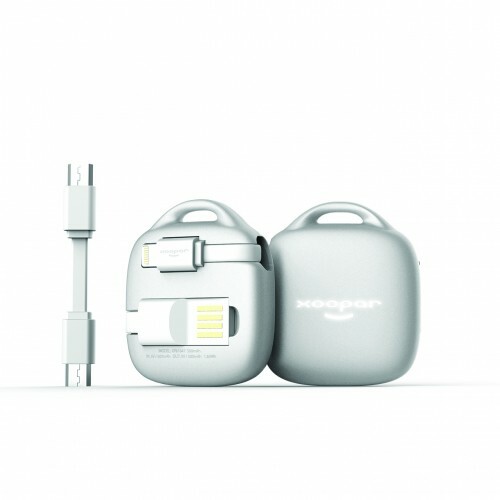 The smallest and most advanced travel adapter ever! The Smart Unify Travel Adapter is a universal travel adapter featuring 4 globally used plugs, and a USB port all built into one. 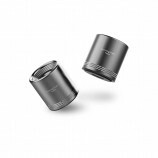 The Unify adapter is the perfect travel essential, and won’t leave you worrying about needing to buy more than 1 adapter. As the plugs fold away, the Unify remains low profile and can be easily packed away in hand luggage or a suitcase. 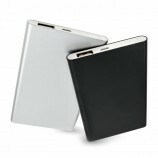 The Smart Unify comes in 2 glossy finishes; black and white, which is perfect for simple branding. 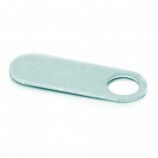 As the Unify has a smooth finish, branding on the device comes out clear and visible. Not only can you print up to 4 spot colours on the Unify, but you can also print full colour and engrave onto the front, which leaves a light grey and smooth finish. 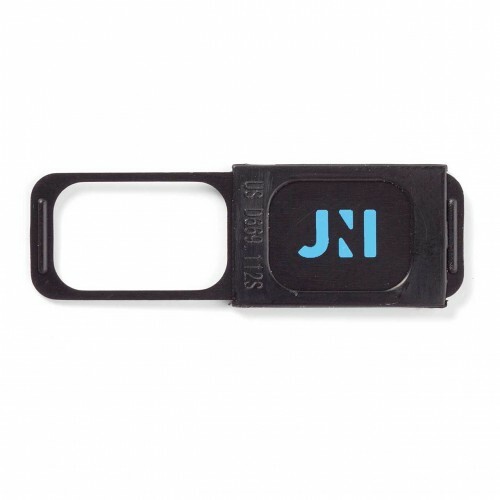 The backing of the Unify is a protective case which will prevent the product from shorting itself out. It is easily removable and features a spare 6.3A fuse that can be easily installed without any tools. 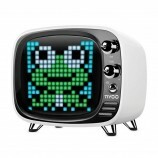 Divoom Tivoo – the new generation pixel art speaker. It features a 16×16 full RGB programmable LED panel, an acoustic enhanced design, and a new mobile application. 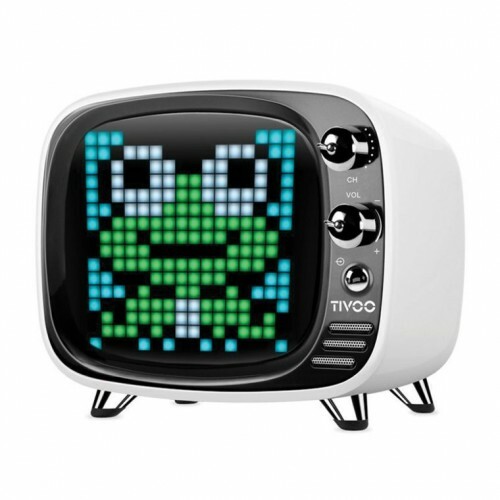 Tivoo is the most unique pixel art smart speaker from Divoom which can be customised with print of up to 2 spot colour or full colour. 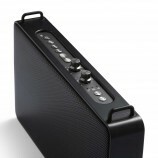 Latest audio technology & unparalleled tuning experience delivers the finest audio in a compact body. Creating pixel art has never been easier – draw anything with your fingertip. Upload and share your amazing creations online and view other pixel art fans around the world. 14 refreshing alarm profiles which are highly customisable. Enjoy 24 professional high-quality audio tracks to help with your sleep aid. 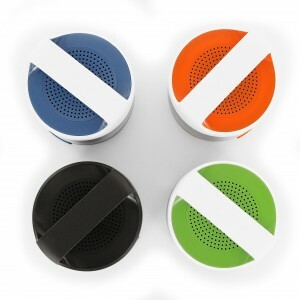 Record voice message for your family and friends – you can even set your message as the daily alarm. 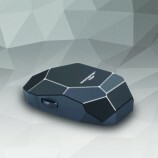 Charge your Qi wireless compatible devices without the use of cables, with the new Smart Power Wireless 8,000. 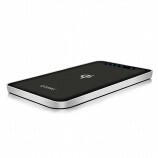 Simply place your phone on top of the powerbank and enjoy an easy charge. Our Qi wireless charger will work with any Qi/Wireless enabled devices. 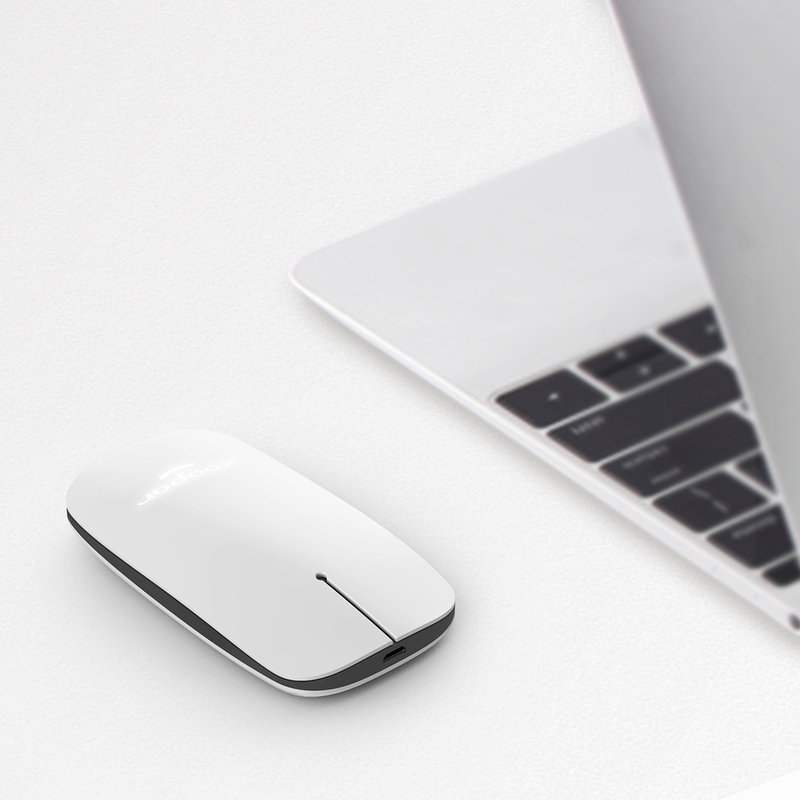 Whether you decide to charge your devices via charging cable or wirelessly, the Smart Power Wireless wont let you down. 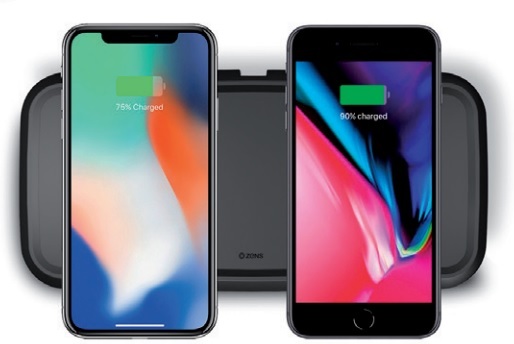 Featuring both Micro-USB and Type-C charging, a digital display and wireless charging capabilities and a 8,000mAh battery which can charge your devices 100% depending on usage. Whether you decide to charge your devices via charging cable or wirelessly, the Smart Power Wireless wont let you down. Featuring dual USB charging, an LED torch, wireless charging capabilities and a 5,000mAh polymer battery (8,000mAh option available). 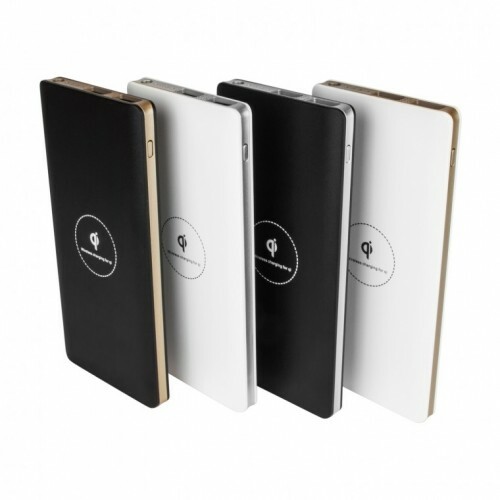 The powerbank comes in two different body colours; black and white with two choices of trim colours; silver or gold. Printable up to 5 spot colour or full colour on both the front and back depending upon size of artwork. 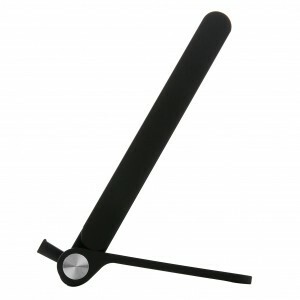 With the smooth matte plastic finish, full colour print works really well around the centre QI symbol. 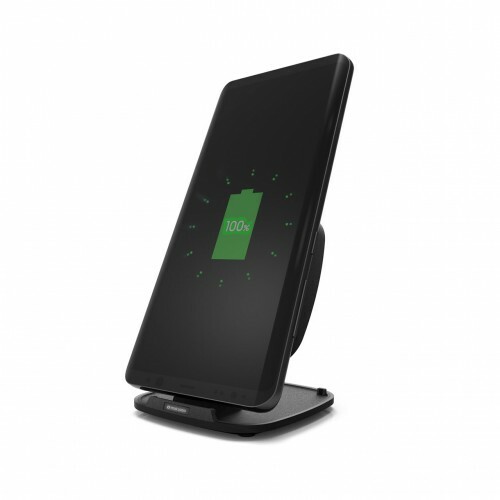 Unfortunately, mobile phones like the iPhone 6/7 amongst others don’t feature wireless charging capabilities. 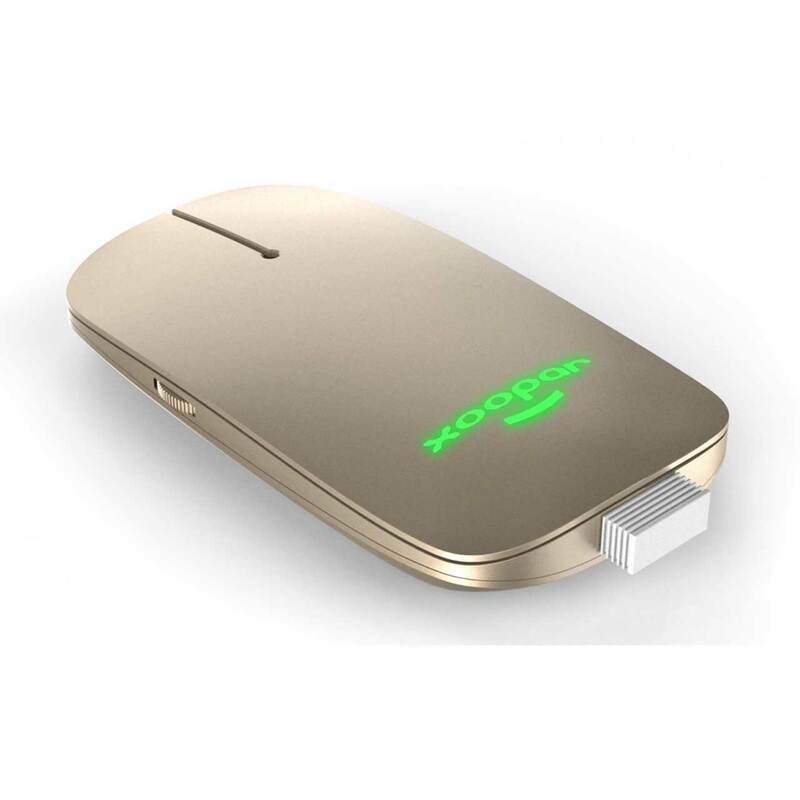 Luckily, we are offering a thin and flexible accessory that sits on the back of your phone and plugs into the phones power port. With this accessory, your phone would work on wireless devices similar to the Smart Power Wireless. 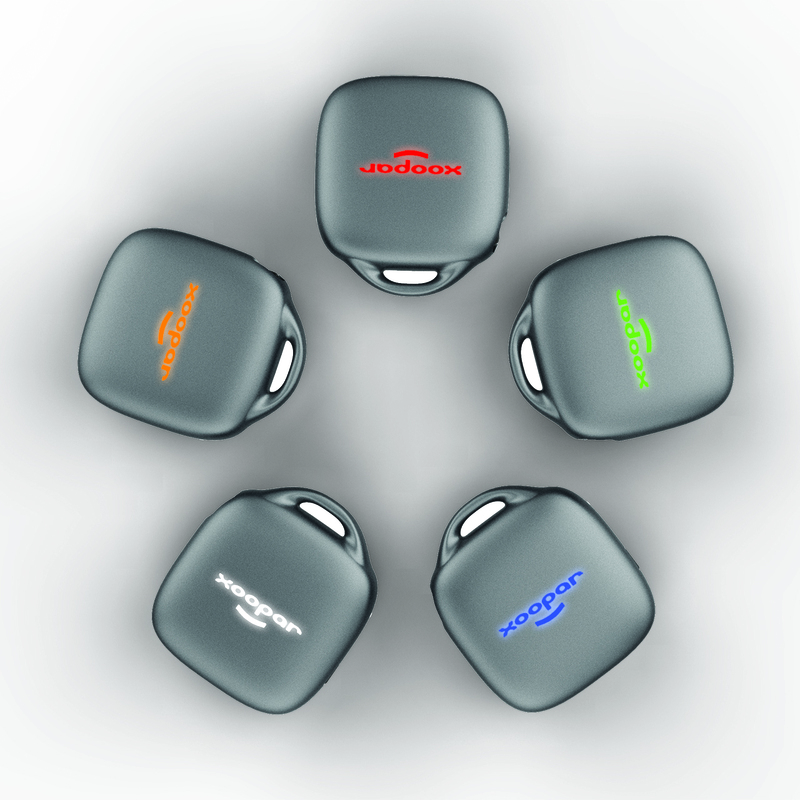 As the Smart Wireless isn’t much bigger than an iPhone, it fits comfortably in a pocket or bag alongside your phone. As the mobile phone market grows with wireless charging in mind, the Smart Power Wireless is a great powerbank to have by your side. Slim, premium, powerbank; the Smart Arch boasts a sylish aluminium body and easily accessable white ports. As the Arch is so light, it is the perfect companion for any trip. Whether you have a black body finish, or silver, you won’t be disappointed by the class finish of the Arch. 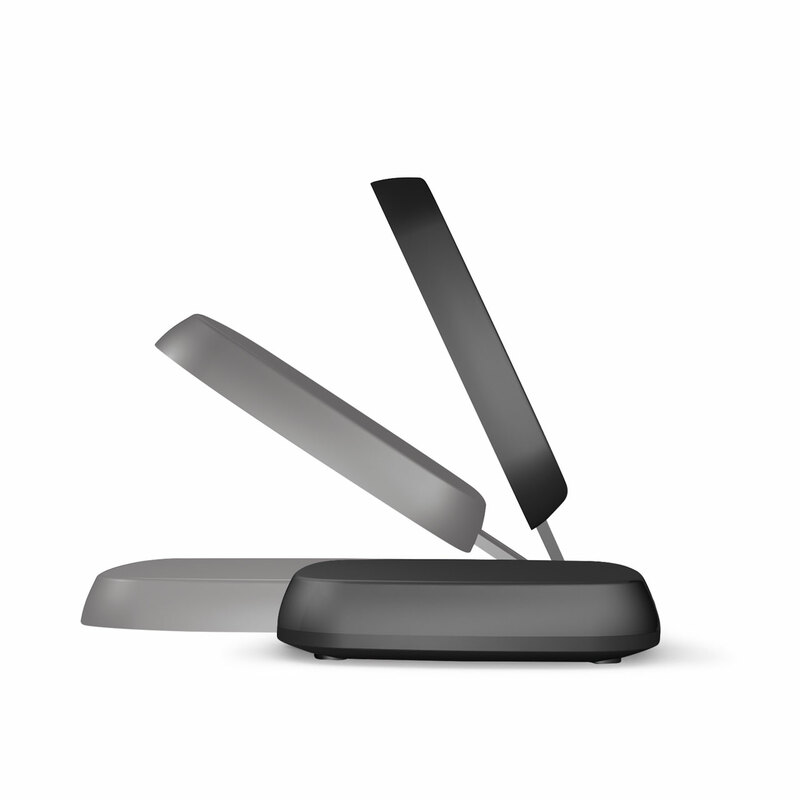 Wireless charging couldn’t be easier with the Smart Wireless Fusion. 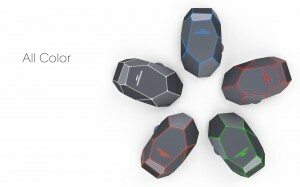 With 20 suction cups, the Smart Wireless Fusion will fix itself to any smooth surface and can charge any QI wireless compatible smart phones. 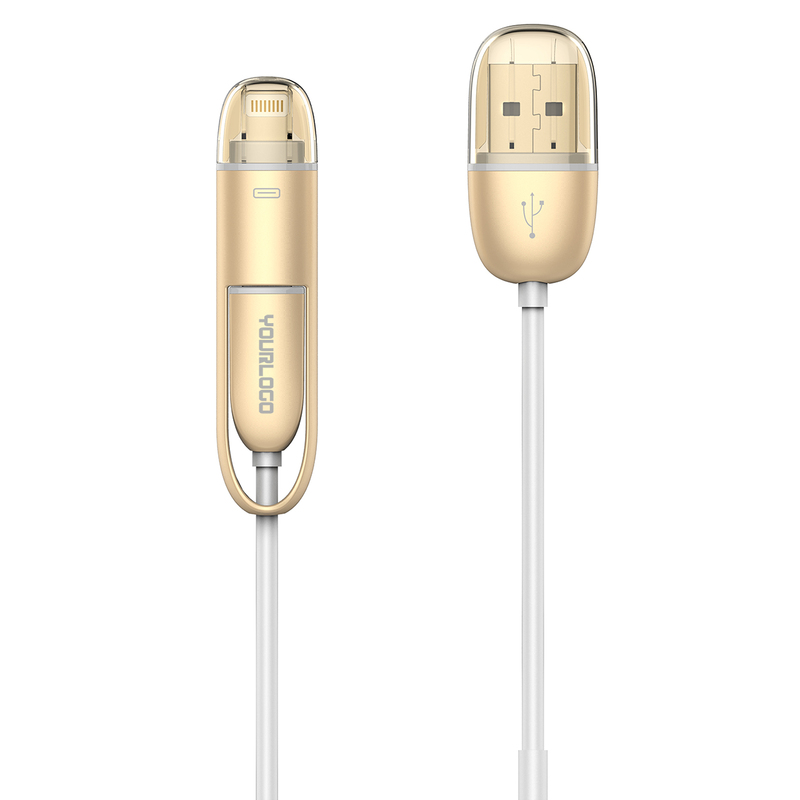 With the additional universal charging cable, your phone doesn’t need wireless charging! 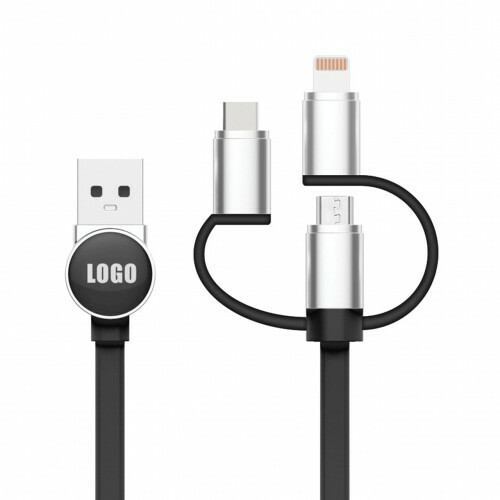 This cable works with both Apple Lightning ports and Micro-USB ports; simply flip the charging cable over depending on the phone model! 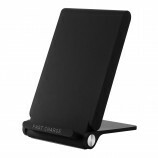 The Smart Wireless Fusion also features a useful metallic ring hold that can be used to grip your phone and powerbank, or can be used as a reliable and convenient phone stand. With branding areas on both sides of the metallic ring, there is plenty of room to print your brand in either 1-4 spot colour or full colour! The Smart Power Card is an ABS plastic powerbank that comes in a slender ‘credit card’ shaped body. 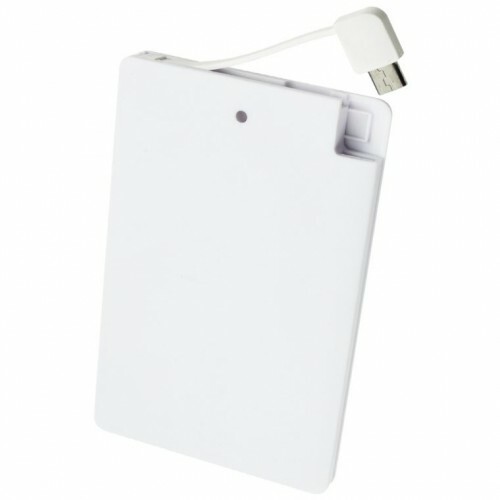 The Card has an exceptionally compact structure with an impressive 2400 mAh. 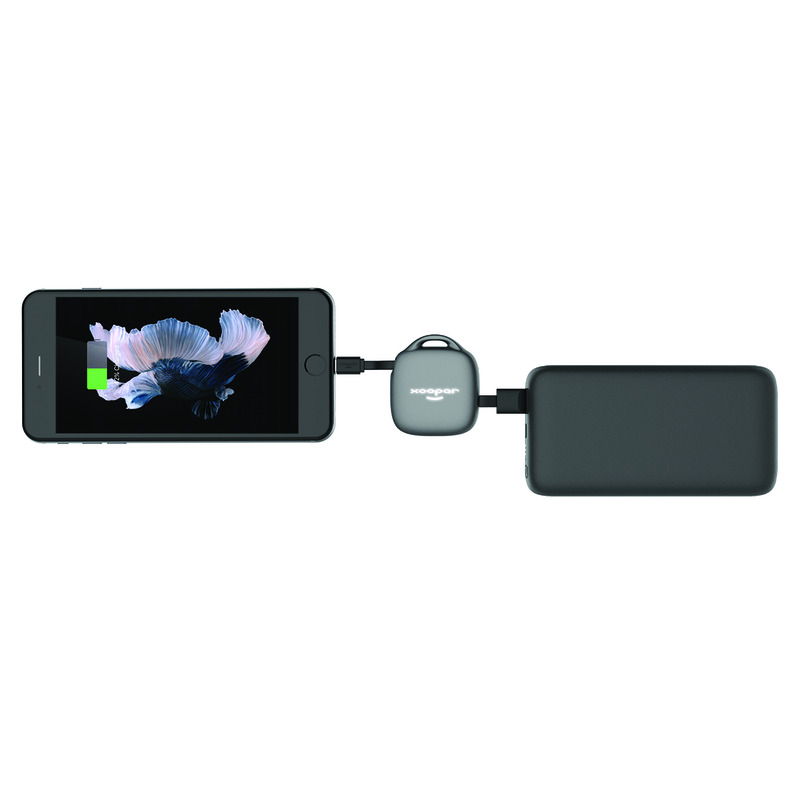 This powerbank has a Micro-USB charging cable and iPhone Lightning adapter built into its slimline frame. With a full colour print area that extends the entire dimensions of the Card, this powerbank is ideal for designs that include detail and photos. 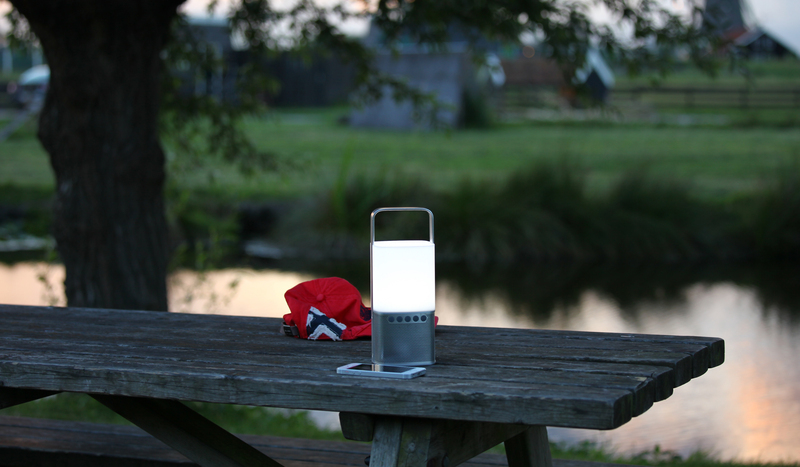 What more could you wish for… A wireless speaker, synergy LED lamp and cooler all in one! With this gadget you can always create the right atmosphere. 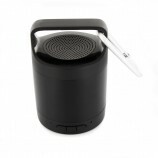 Play your music via Bluetooth with your smartphone, use the pure ambience lighting and keep your drinks cool. 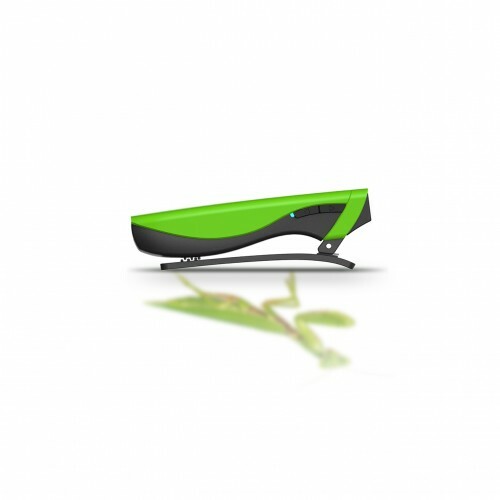 In your office, your kitchen or garden… The possibilities are endless for this absolute eye catcher. Even the packaging is luxurious. 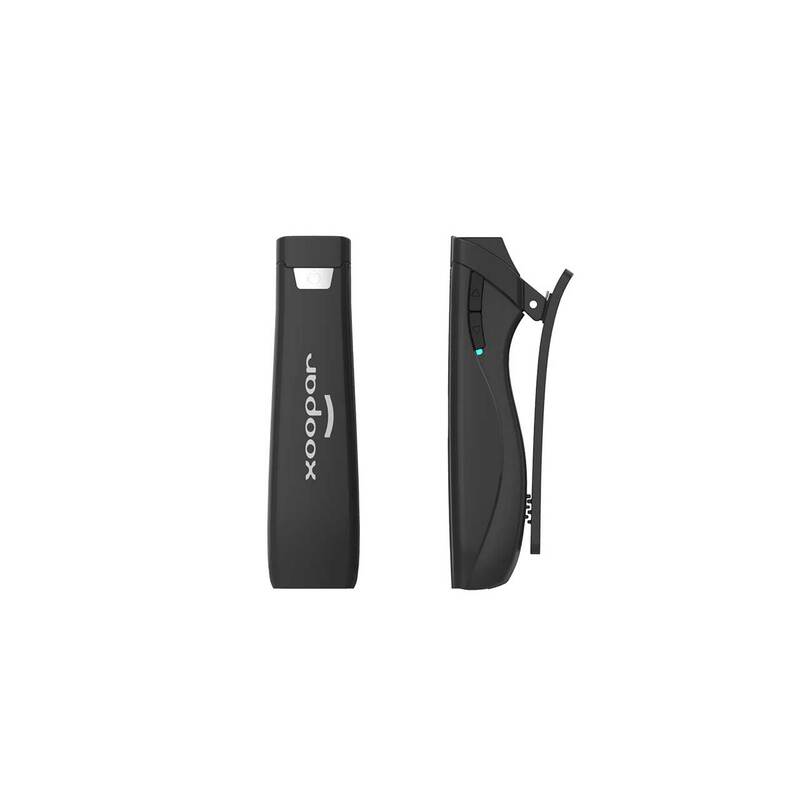 The perfect gift to reward staff, clients or yourself! 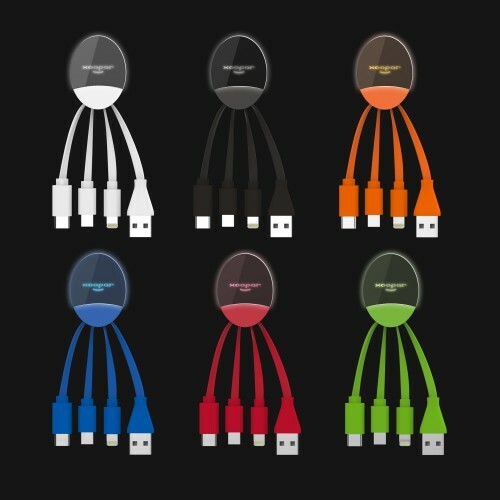 Elegant multi-charging cable with USB-C, Micro-USB and lightning connectors made from fashionable high gloss acrylic. Simply plug it in and watch the LED make your logo shine! Brand the insert card as a packaging and you have an amazing exhibition giveaway! Great 3W sound in a hand-sized metal speaker. 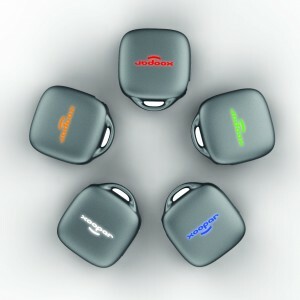 Bluetooth technology and multiple branding areas. What more do you need to promote your brand? Up to 15 hours playtime. Micro in size but large in sound! 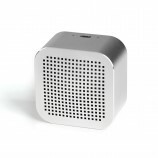 This elegant metal wireless speaker delivers your logo engraved in great style combined with high quality 3W sound. 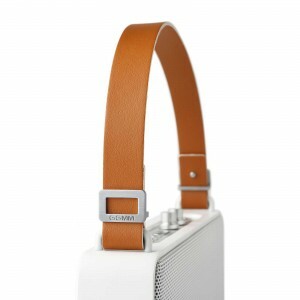 Looks the part on your desk, in the kitchen or even on your nightstand for early morning music. As powerful as its name. 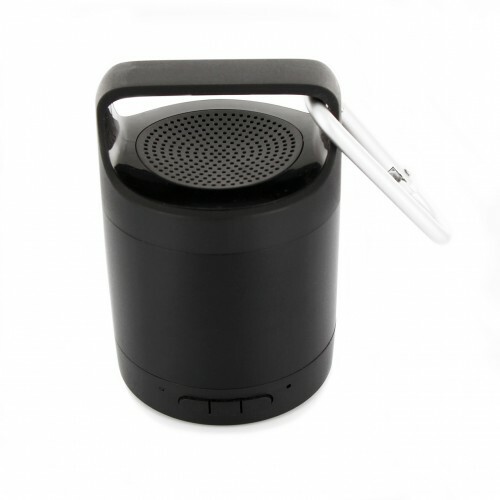 Robust wireless 3W speaker with up to 4 hours playtime and a quick re-charge feature to showcase your logo anywhere, any time. 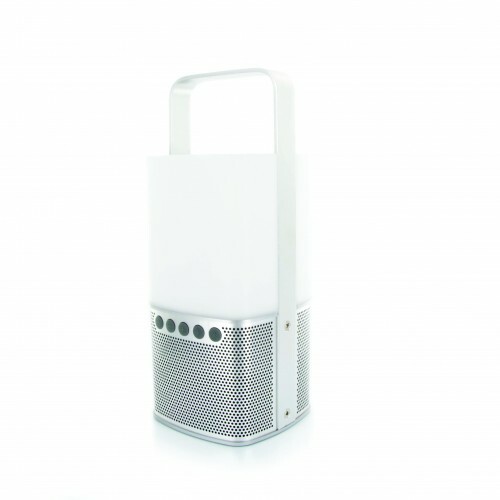 In need of sound and light? Promote your brand on our new speaker with changeable LED lighting. 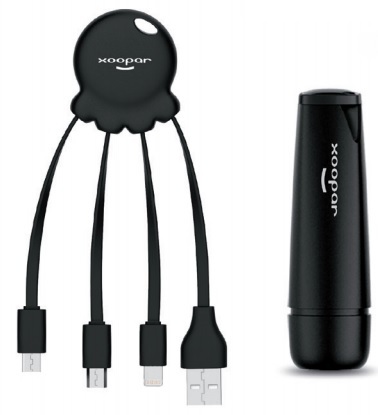 The loop handle makes the gadget extra portable. You can even use it as a multi functional nightlight. The large branding area will make your logo stand out and light up at all times. 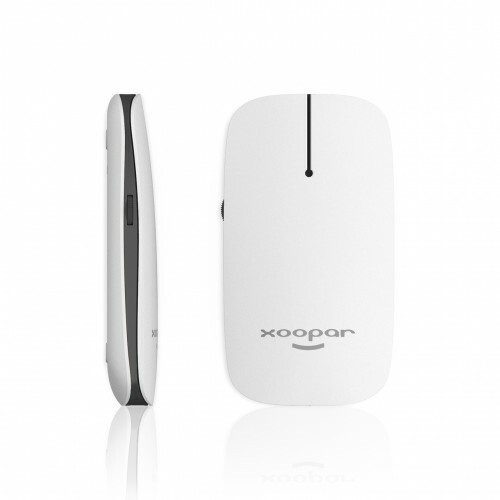 Bluetooth 4.2 – 2,200 mAh – 10 meter range. 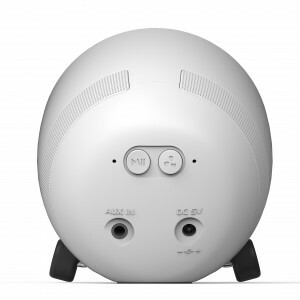 3 Watt speaker – Up to 8 hours playtime. 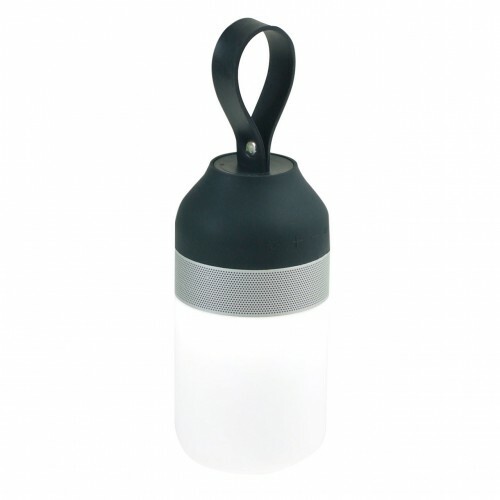 IPX5 water resistant – LED lighting. 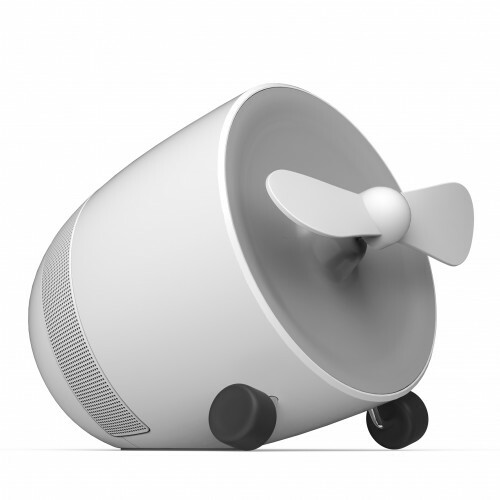 This unique 3W powerful speaker and fan in one will soon be your favourite desk item. Listen to your own music via Bluetooth connection, while catching a breeze from the fan and keeping your logo in sight. 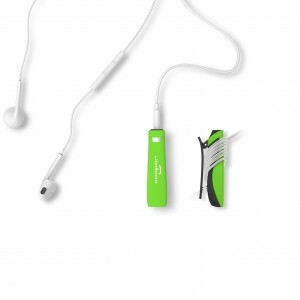 2,200 mAh – 20 Hz-20KHz – Built-in rechargeable battery with up to 7 hours playtime. 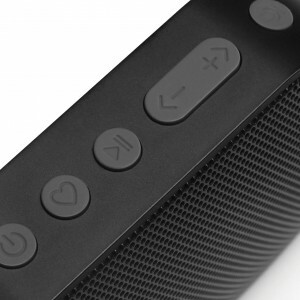 Bluetooth 4.0 – 20 Watt – Up to 15 hours playtime – Wi-Fi/BT/AUX connection – Amazon Alexa voice – Handsfree Calling – Multi-room music and L/R channel system via wifi – Built-in battery and a smart charging port – Bass & Treble adjustment knobs. 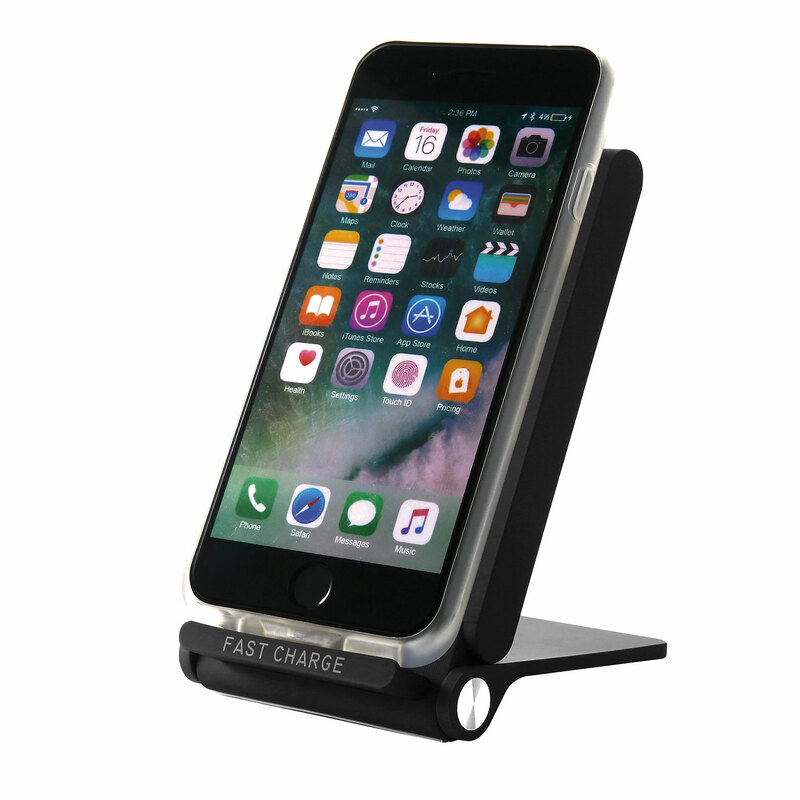 This foldable charging stand for Qi compatible devices with 3-Coils design and large charging area is the ultimate desk item. 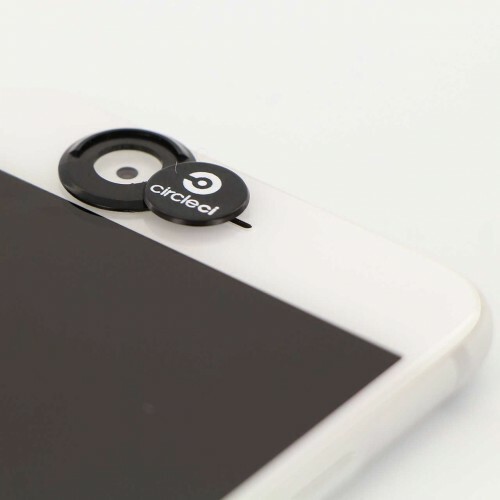 It charges your phone in both the horizontal and vertical position and also has an LED indicator for the charging status keeping your logo in constant view. 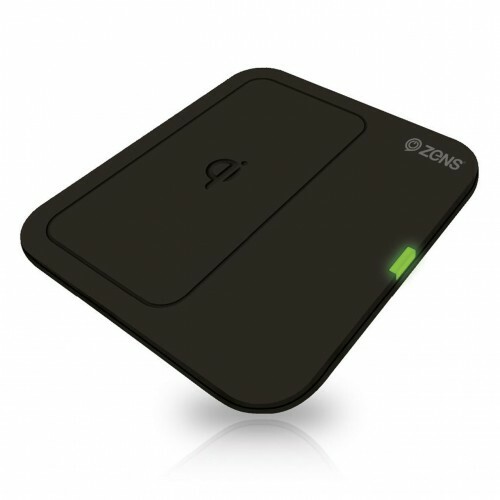 Wireless charging on the go is not a problem with the Zens Qi Wireless Powerbank. 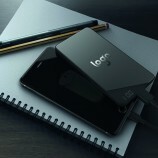 Place your Qi-enabled device on the powerbank and this device will immediately start charging or charge with the built-in USB port for non-Qi-enabled smartphones. 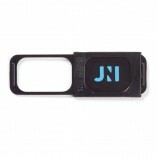 The large branding area makes this an essential brand ambassador while travelling. The ZENS single wireless charging pad features Qi technology that enables you to wirelessly charge newer Android devices and Apple iPhones 8/x without the need for a wireless sleeve. 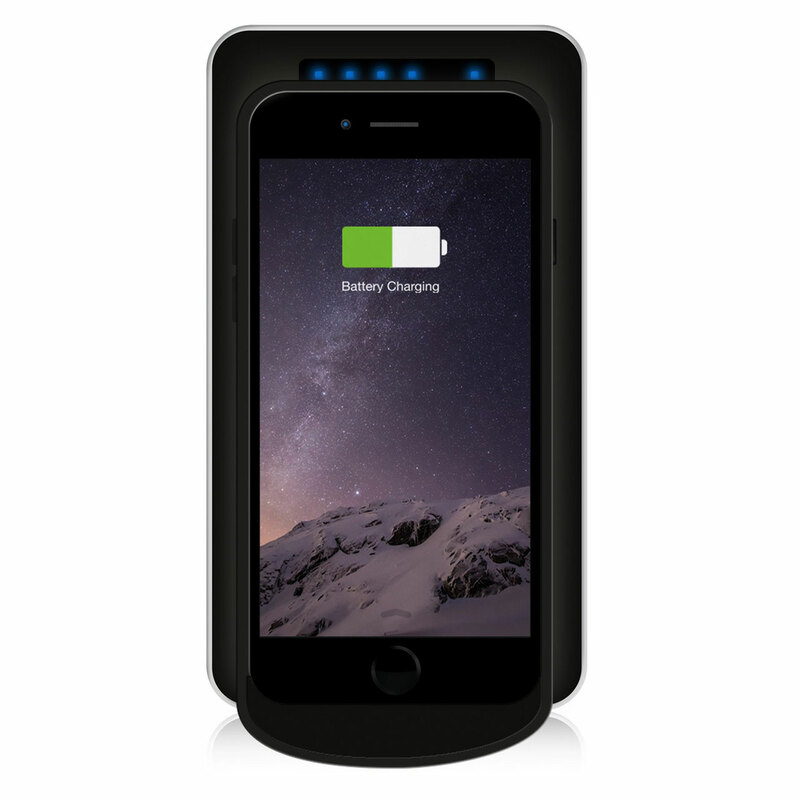 The iPhone 6/7 can be charged with a Zens wireless sleeve. Holds your Qi-enabled device and charges it wirelessly at the same time. The charger stand can hold your phone in an upright position at various angles. 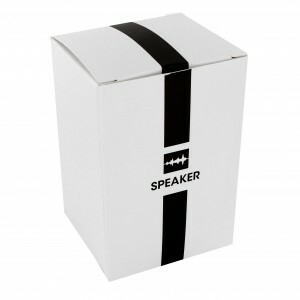 A luxurious corporate gift to highlight your brand. Our Award Winning bestseller has been upgraded! 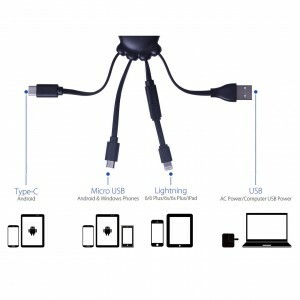 The extended legs make this multi charging cable even easier to use and the matching colour of the body and cables give your brand a bigger identity boost than ever! A multi charging cable with USB-C, Micro-USB, USB and lightning connectors, ideal for all devices. Promote your logo wherever you are! 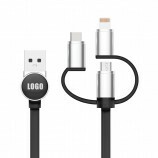 Charging cable with great 4 colour logo branding, includes Lightning, Micro-USB and USB type-C connectors. The stylish 1 meter long cable and gift packaging make for a very smart charging accessory for your brand. Protecting your clients web security while promoting your logo at eye level on the target audience’ device. 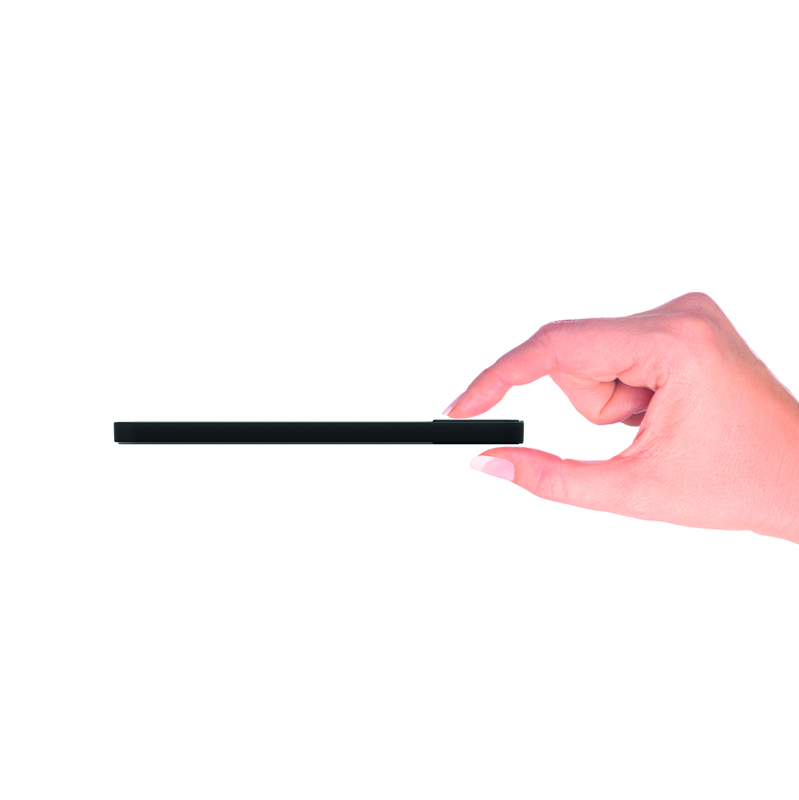 The bespoke backing card acts as an advertising billboard to deliver your message. 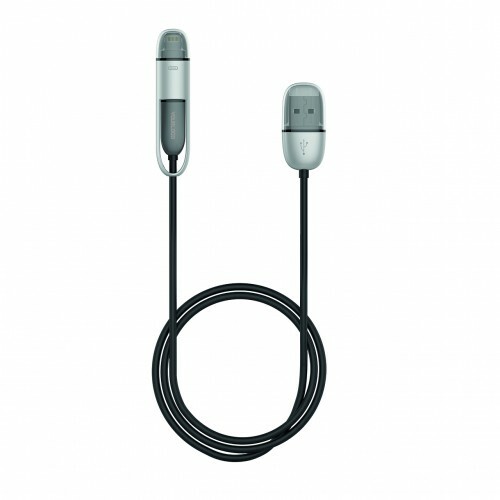 This gadget allows you to use all your corded earbuds and headphones wirelessly with any Bluetooth device. This lightweight Bluetooth receiver and selfie remote in one surely puts your logo in clear view. 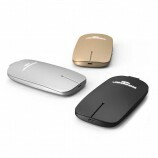 Soft touch version of the award wiining Pokket Mouse series. Easy t use and lightweight with built-in rechargeable battery and stow away receiver. 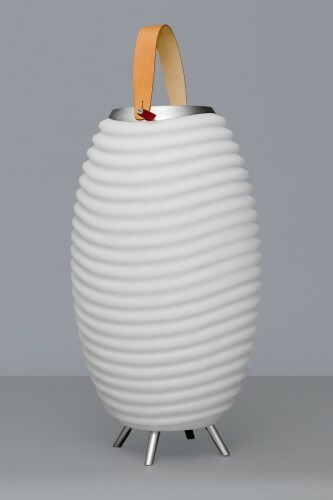 A luxurious item for your desk. 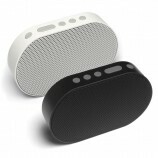 NEW Mini aluminium portable Bluetooth speaker with sport styling and hands free speakerphone built in. Good acoustic sound with 3W output and strong bass. Up to 4 hours play time. A really good branding area for engraving. 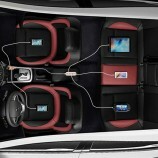 Smart Charging USB hub to keep all of your gadgets charged whilst driving. 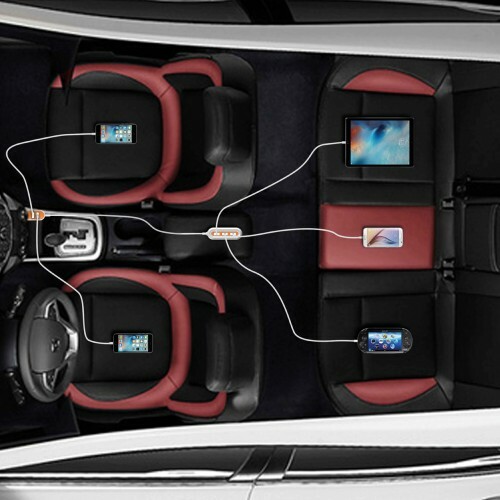 Features 5 x USB ports, all of which charge at 2.4A which is sure to keep everyone in the car happy on a long drive. 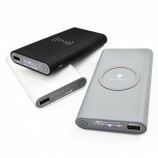 Ultra slim power bank for all your gadgets. Features a large branding area for mirror effect, 4 colour process,solid colours and subtle engraving. The AIR contains a 4000 mAh battery, 1.5A output and LED digital display to show the remaining power in the unit. 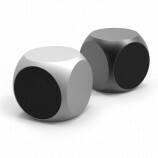 Top quality Bluetooth speaker with an amazing sound output and a cool mood light built in. 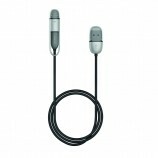 Includes hands-free speaker mode, colour changing LED’s. Great branding area and top quality aluminium trim finish. To top it all off, this speaker also holds a 2200 mAh battery which can be used as an emergency charge for your smartphone. 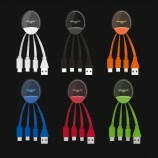 Very cute logo key chain with LED branding. Includes built in charging cables and a handy 500 mAh battery for an emergency charge. 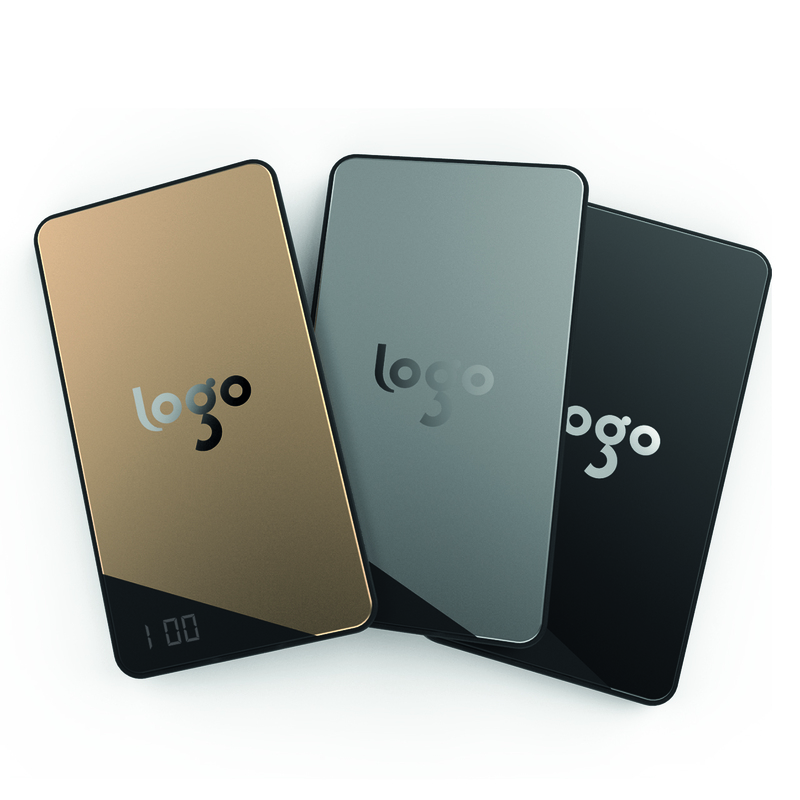 Unique and a perfect way to keep your logo in front of your target audience. 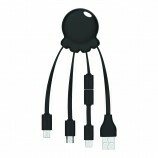 Award winning soft touch charging cable (Micro/lightning) with LED light to make your logo shine. 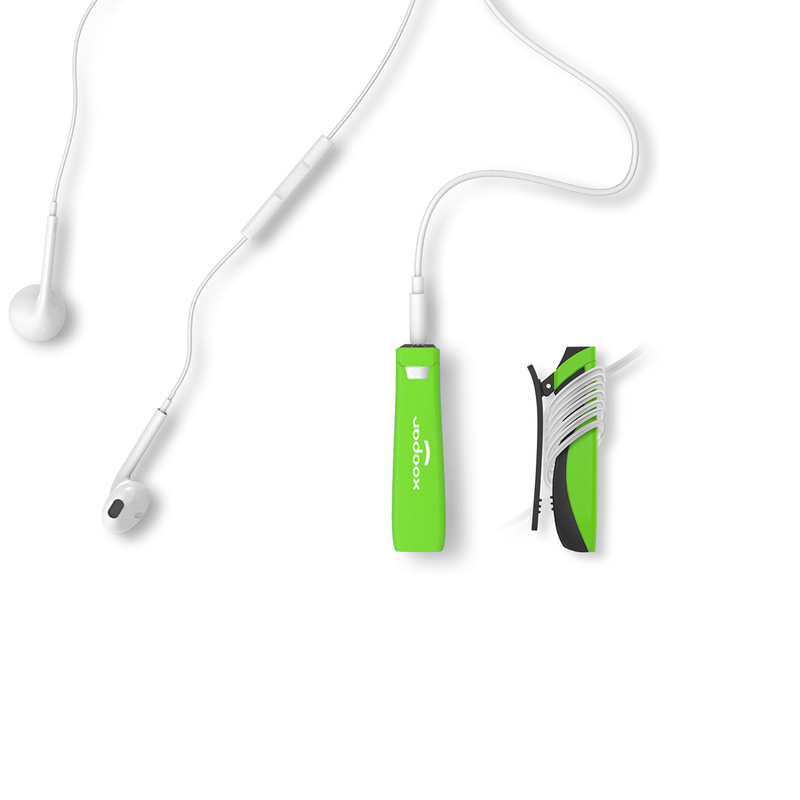 The LED’s change from orange to green as the device becomes fully charged. Wireless Optical Mouse with LED logo branding. 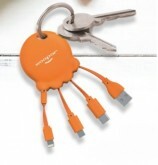 Office & Desk promotional gifts from Printrun.